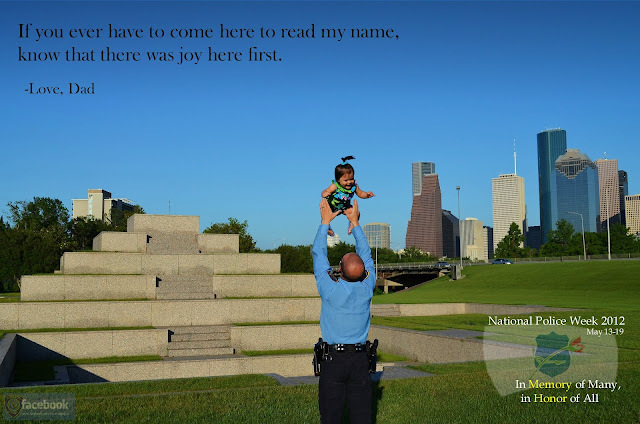 Showing a side of the Houston Police Department not always seen, officers with the South Central Patrol Division recently participated in their division’s monthly homeless outreach program. 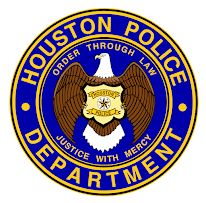 Once a month, beginning before dawn, the program partners a select team of HPD officers with Houston homeless organizations. The teams then hit the streets, checking places homeless people are known to frequent. The program started in 2006 in response to neighborhood complaints. Rather than simply arresting homeless individuals for misdemeanor violations such as trespassing only to see them return to the streets, and sometimes the same location the next day, the program seeks to help these people meeting their needs long-term. 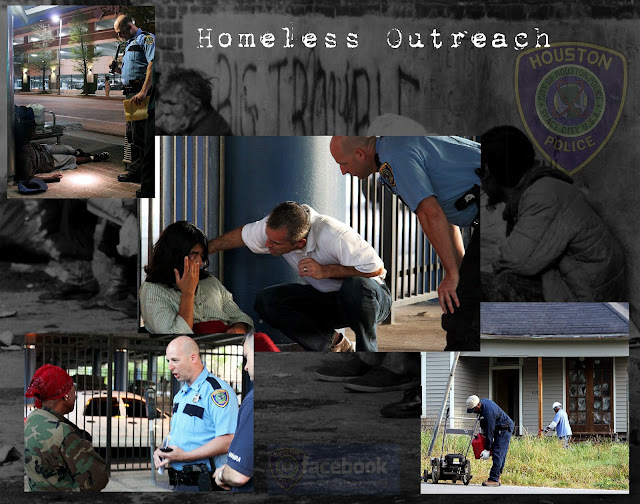 That is where the partnership with so many homeless organizations plays such a crucial role. Sometimes, but not always, those services can involve finding the individual a place to live. This is why partnering with the local homeless organizations is so beneficial. 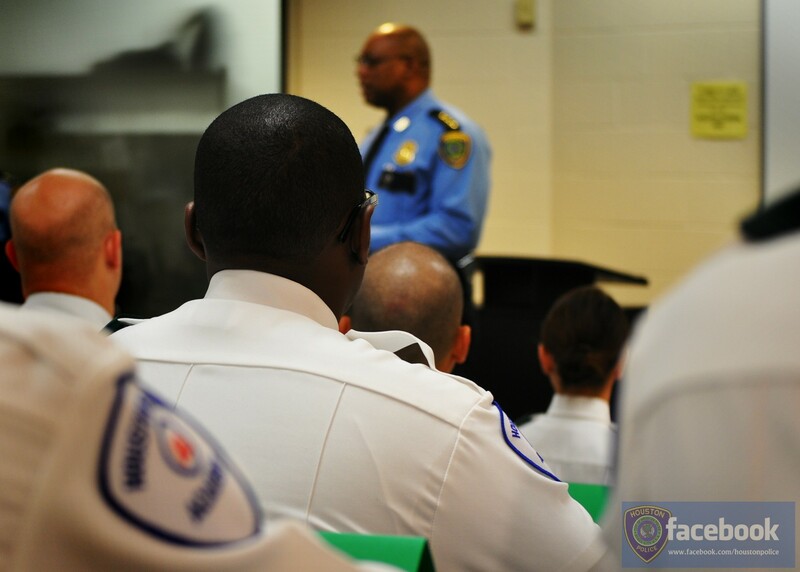 Because the organization members are paired with officers, they are on the spot, ready to offer immediate assistance or transportation. Once the homeless people have been helped, Officer Frazee then implements the second stage of the program. He identifies lots overgrown with tall weeds that often have an abandoned building on the premises. These lots need to be cleaned and the buildings locked up. 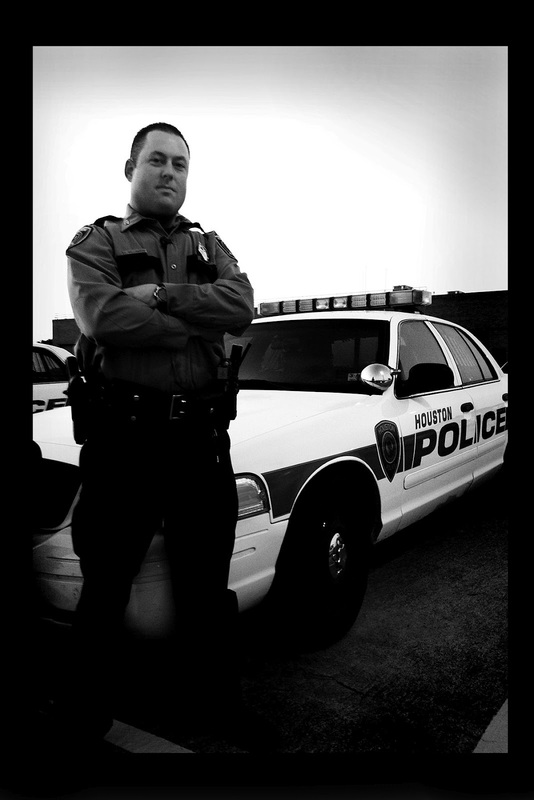 For this, Officer Frazee relies on the city’s Inspections and Public Services, formerly Neighborhood Protection, to help. “They’ll come out here and mow, clean up litter, and, if possible, secure the property,” said Officer Frazee. The goal is to prevent the property from becoming a hang-out for trespassers engaging in illegal activity. In the end, the program is a win for the neighborhoods, can help reduce crime, and can put homeless people directly in touch with organizations that want to help them. It is something that means a lot to everyone involved. 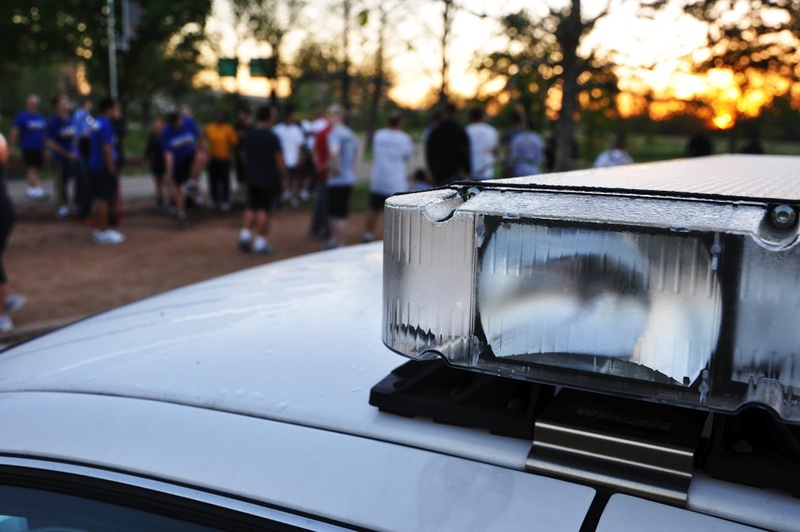 “I think this makes all of us feel good— to come out here and try to make a difference in someone’s life,” said Officer Frazee. 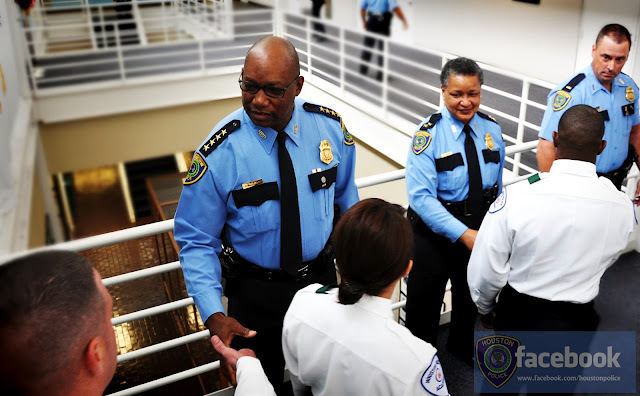 At 7 p.m. Friday, May 18th, Houston Mayor Annise Parker, Police Chief Charles A. McClelland, Jr. and members of the Houston Police Department will attend a memorial service at the Houston Police Officers' Memorial, 2400 Memorial Drive, to honor those officers who have given their lives in the line of duty. 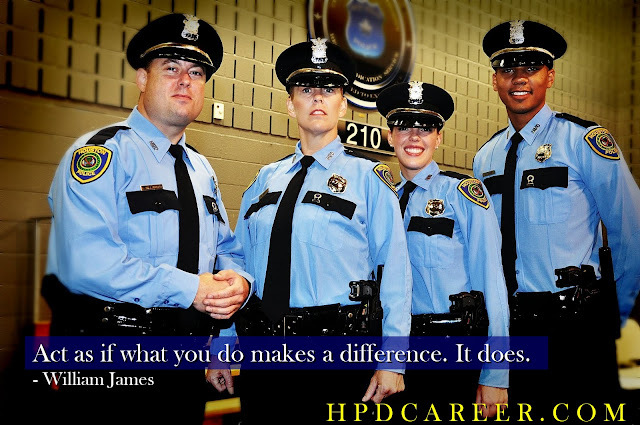 The ceremony will begin with a procession at 6:20 pm, starting at the HPOU Building, 1602 State Street, and walking to 2400 Memorial Drive Memorial Drive to conclude with the placing of a wreath at the HPD Officers' Memorial. Included in the ceremony is a candlelight vigil for fallen officers, a roll call of HPD officers who have lost their lives in the line of duty, a 21-gun salute, TAPS by the HPD Bagpipers, and a fly-over by HPD helicopters. The vigil will conclude at approximately 8:30 PM. It is during Police Week that we remember and honor those men and women who have given the ultimate sacrifice of their lives so that we may live in safety and peace. 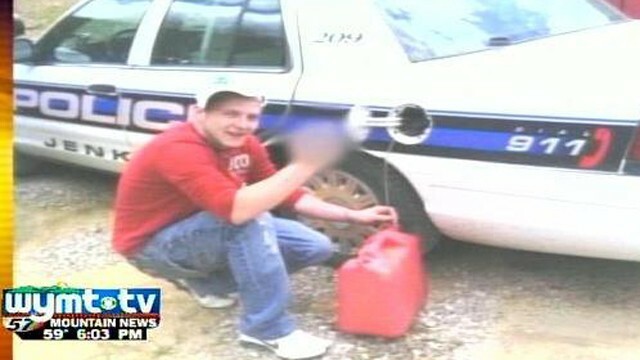 Gas thief posts pic to Facebook, arrested. 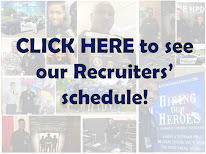 Don't miss the next Run With Your Recruiter! Academy Class 213 starts today! ﻿Chief of Police Charles A. McClelland, Jr., Assistant Chief of Police Dorothy Edwards and the police academy staff welcomed 76 new police cadets this morning to the Houston Police Academy. 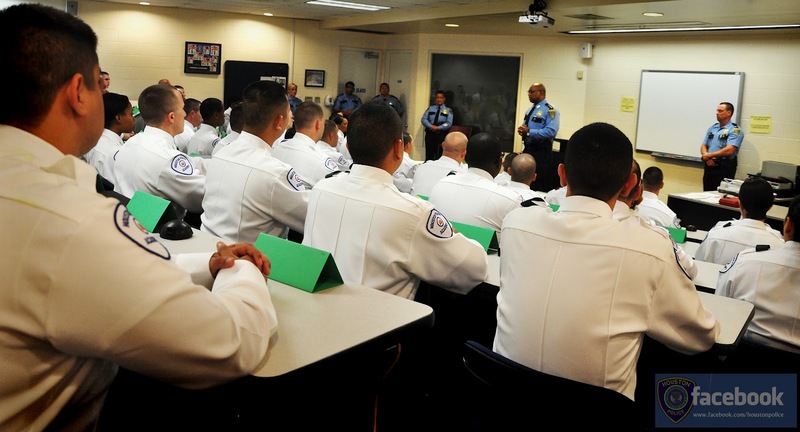 Class number 213 began their training this morning to become Houston Police Officers. The cadets of class 213 must endure mental, physical and extensive skills training at each level for 26 weeks in order to graduate from the academy. Good luck 213, make us proud! I'm officially assigned to Westside Patrol. This will likely be my assignment for at least one year. If anything changes, I will let you know. That is all. You are dismissed. I joke with Officer Williamson, because this is what we do as HPD Blue family members. I do thank him for the update and keeping in touch with us all as we followed his journey. 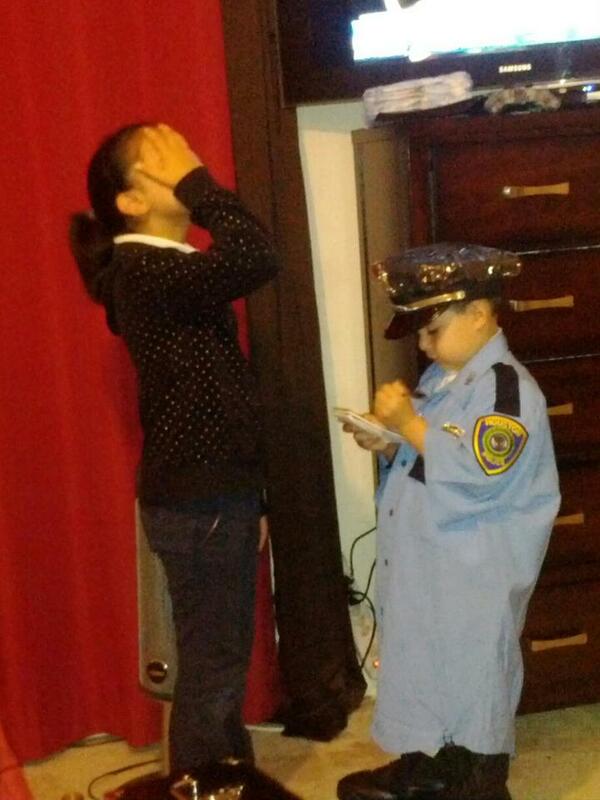 ...have you wanted to be a police officer? 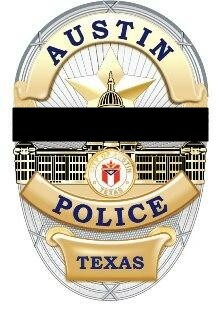 It is sad to report that a brother in blue was fatally shot at a Walmart store in Austin this morning. Austin police Chief Art Acevedo stated that the officer was shot in the neck and died at the scene around 2:30 a.m. Chief Acevedo further stated that the officer was responding to a call about a drunk man in the store. The officer's name has not been released. Two Walmart employees tackled the suspect after the shooting and held him until another police officer arrived and arrested him. The officer leaves behind two young daughters, ages 6 and 10, their mother and his parents. Chief Acevedo said the community will stand with the fallen officer’s family now and in the years to come. 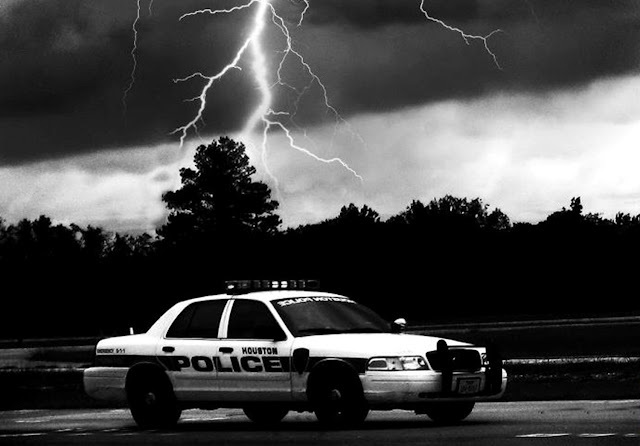 Recently, night shift officers were patrolling the parking lot of an after-hours club known for gang activity and heavy narcotics trafficking when they on-viewed three suspects sitting in a car with a strong odor of marijuana coming from the car. The officers approached the vehicle and requested that the suspects step out of the vehicle, as one suspect opened his door, a large bag of narcotics fell to the ground. Officers immediately detained this suspect while the other two suspects exited the vehicle and fled on foot through a large crowd that had approached the scene. The driver of the vehicle who fled the scene left behind his identification, his narcotics and the keys in the ignition. The officers were confronted with the problem of “phantom” addresses associated with the suspect. Furthermore, since the officers did not have a viable address for the suspect they could not file a warrant on the suspect. In need of assistance, the officers contacted the RTCC requesting any information as to the whereabouts of their suspect. They provided all relevant information on the suspect to the RTCC for analytical research. CIA Sadeghianmotahar was assigned to the investigation and began to methodically query the various databases looking for any possible clues that may lead investigators to the suspect. 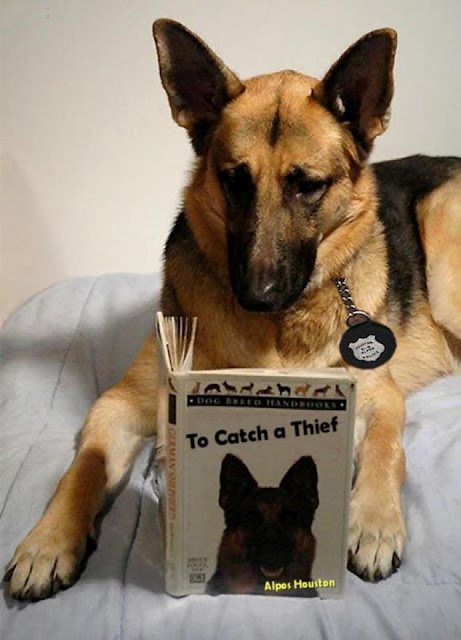 After performing a diligent and thorough search she provided a current address on the suspect’s girlfriend. With this information officers were able to find the suspect and execute the warrant. The suspect and his girlfriend (who was wanted by police as well) were both arrested and charged with a variety of felony offenses; additionally, in the course of the arrest officers recovered large amounts of illegal narcotics and weapons. 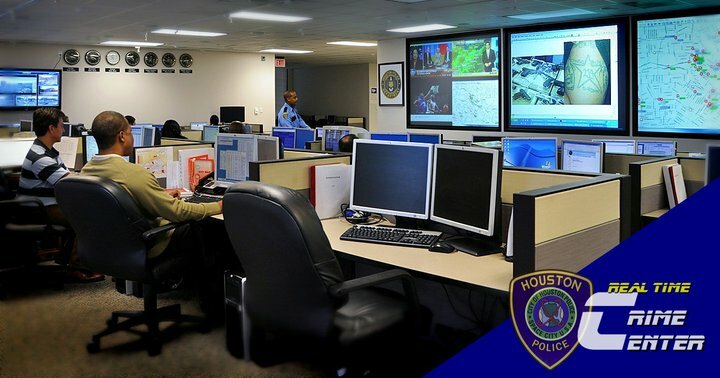 Due to CIA Sadeghianmotaha’s outstanding work ethic and relentless efforts to provide real time crime information to officers and investigators, she was instrumental in helping Houston Police Officers solve this crime, and remove a pair of potentially violent career criminals from the streets of the Houston. Storms make oaks take root. Looking for a career with roots?